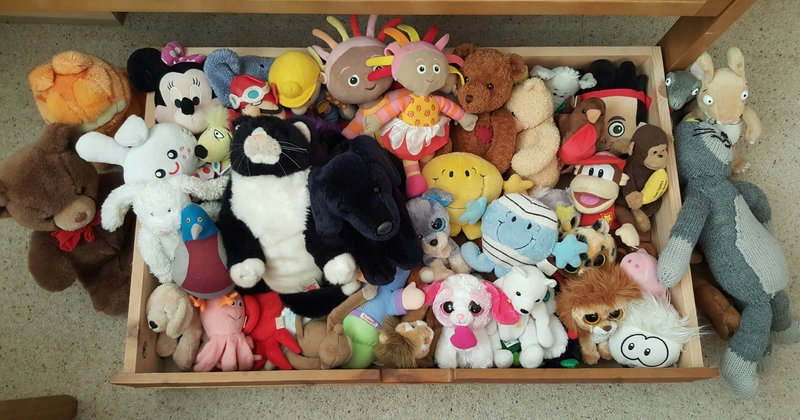 This entry was posted in Life with grief, Living and grieving, My musings about life, Uncategorized and tagged children's toys, family life, memories, parenting by Chasing Dragonflies. Bookmark the permalink. I’m the same! 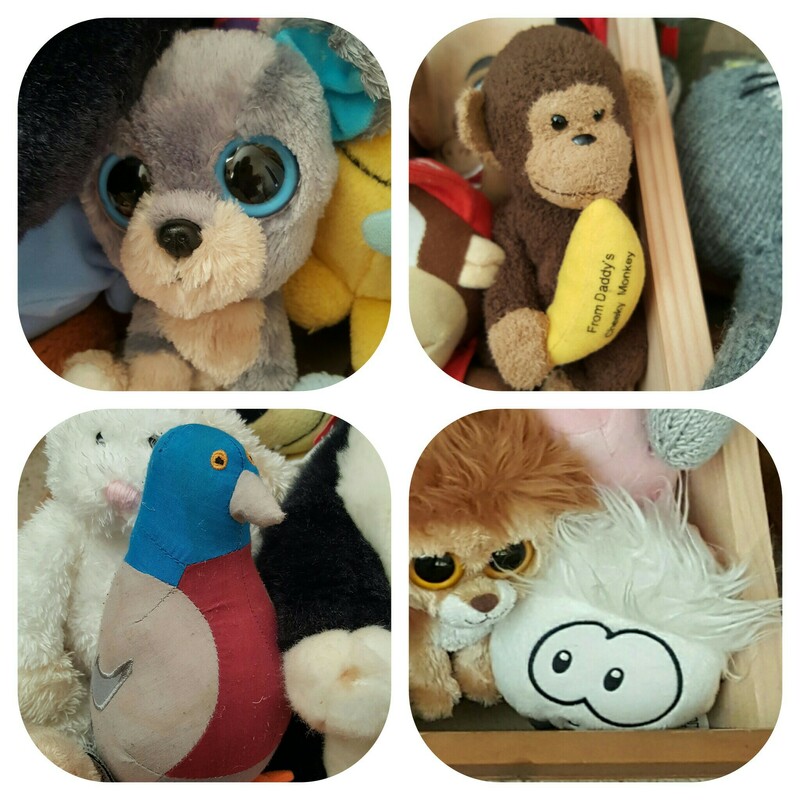 There’s something particularly emotional about soft toys – we attribute human characteristics to them and they hold special memories. 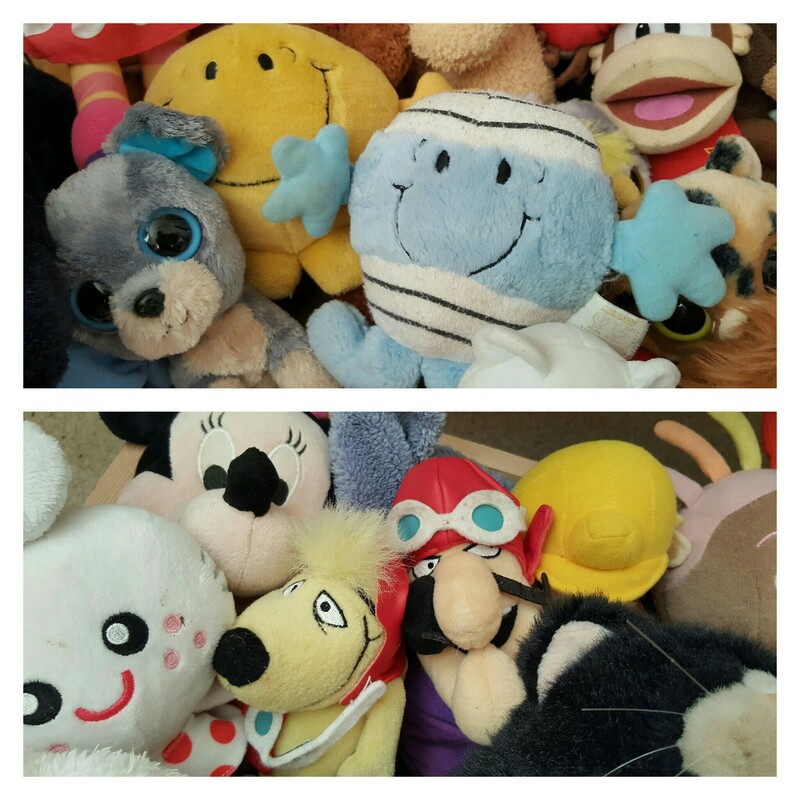 I can get rid of other stuff far easier than I can get rid of cuddly toys.